Frank Ocean Knows the People Who Told Him He was Crazy Were Well-intentionedAnd no, he doesn’t use dating apps. 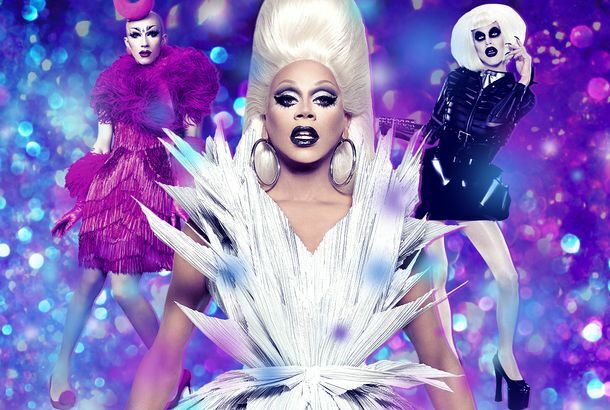 RuPaul’s Drag Race Is Sashaying Across the Pond to the U.K.RuPaul will host the series on BBC Three. 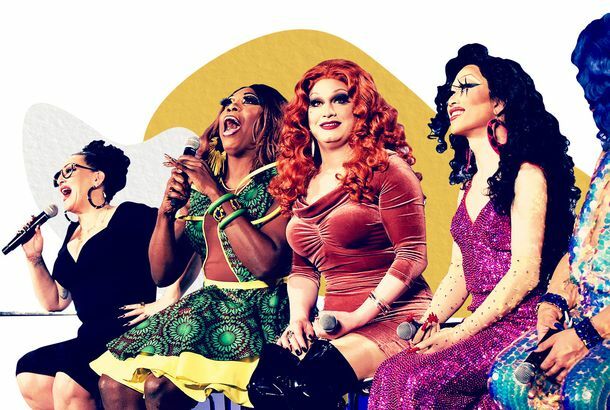 Your Guide to the Queens of RuPaul’s Drag Race All Stars Season 4Let us reintroduce you. RuPaul, Anthony Bourdain, Queer Eye Join 2018 Creative Arts Emmy Awards WinnersOn top of Sunday’s historic triple EGOT event. Here’s a Casting Breakdown for RuPaul’s Netflix Show AJ and the QueenRuPaul will play a “bigger-than-life but down-on-her-luck” drag queen. 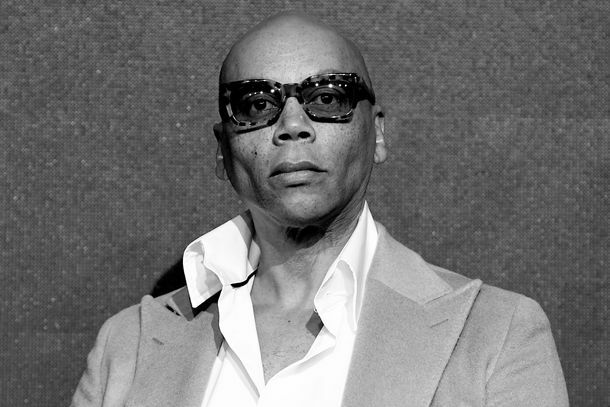 RuPaul Is Reportedly Filming a Daytime Talk Show PilotFirst The View, now The Ru. A History of the New York Drag Scene That Launched RuPaul’The Drag Explosion’ captures a moment in herstory. The 100 Greatest RuPaul’s Drag Race Looks of All TimeThe absolute best looks in Drag Race herstory. It’s time to pay respects to the slays of the past! Drag Race Is Back for Season 11, Honey!RuPaul’s Drag Race: Untucked will also return. Michelle Visage Hears ‘Miss Vanjie’ Everywhere She GoesShe even the plugged her ears as the entire Vulture Festival audience recited “Misssss Vaaaanjie” together in a spiritual chant. RuPaul Will Sashay to Netflix for AJ and the QueenReadjust your wig, honey! 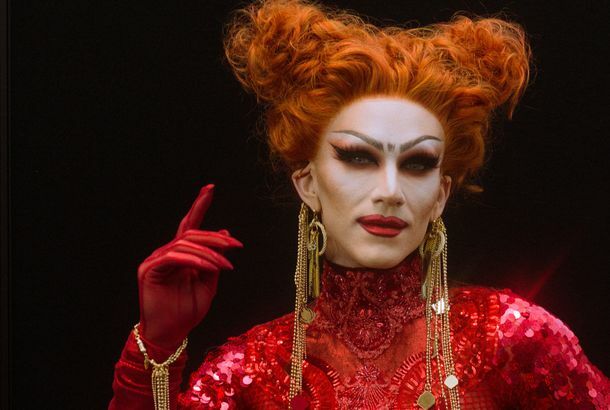 This Super Famous Drag Queen Is Releasing a Beauty LineAt last. RuPaul Says He’s Not to Blame for Shangela’s Shut OutHis name is (Ru)Paul, and Shangela’s Drag Race All Stars loss is between y’all. RuPaul’s Drag Race Reveals How the Eliminated Queens Voted in the Top TwoTheir choices will surprise you. See the Stars Sashay Onto RuPaul’s Drag Race in the Season 10 TrailerChristina Aguilera! Kumail Nanjiani! Andrew Rannells! Why RuPaul’s Reversal on Trans Issues Is So SurprisingA look back at the history of RuPaul on trans identity. Get Ready for More Pelosi and San Francisco–Bashing by House GOP CandidatesTying her opponent to culture-war boogeymen helped Karen Handel turn out conservatives in Georgia. There will be copycats. Watch RuPaul’s Drag Race All Stars 3 TrailerReady, kitty girl? The new season premieres on January 25 on VH1. RuPaul Played a Bronze Emmy Goddess During the EmmysSashay away with that bronze! See the Many Glamorous Faces of DragConThese queens know how to put on a look. RuPaul and Marc Jacobs Blessed Fashion Week With a Drag BallCelebrating all that glitters, to kick off RuPaul’s DragCon this weekend. The Pirelli Calendar Is Alice in Wonderland With an All-Black CastIncluding RuPaul as the Queen of Hearts and Naomi Campbell as the Royal Beheader. RuPaul and Bad Robot’s Series About RuPaul’s Life in Development at HuluIt will be a period dramedy. Lady Gaga Makes Her Drag Race Cameo As a Lady Gaga Drag PerformerMeet Ronnie, 30, from New Jersey. 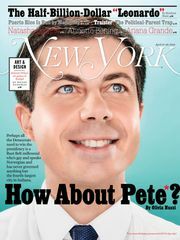 Who’s the Front-runner to Win RuPaul’s Drag Race Season 9?The odds-on favorite to be America’s Next Drag Superstar. The Humor at the Heart of RuPaul’s Drag EmpireFrom the start, RuPaul has built his success on comedy and the idea of flawed reality. If It Smells Fishy, It’s Because RuPaul’s Drag Race Announced Its Season 9 CastHold onto your wigs and meet the 13 queens vying to become America’s Next Drag Superstar. Bianca Del Rio Gets Two Comedy Specials on LogoWith guest appearances from RuPaul, Tori Spelling, and Charo, of course. Watch RuPaul’s Emmys Acceptance SpeechYou’re a winner, baby! RuPaul’s Drag Race All Stars Season-Two TrailerHold onto your wigs.